Gov. Jerry Brown wants to save the world from what he portrays as the “existential threat” of climate change. He is strangely unwilling, however, to even try to save the state budget from the existential threat posed by an insanely unbalanced tax system, even though he acknowledges the fiscal peril. Brown repeatedly warns that a moderate economic recession could drop state revenues by $60 billion over three years, at least four times as much as the “rainy day” fund he’s proud of establishing. What Matters: Your daily guide to ​California policy & politics. 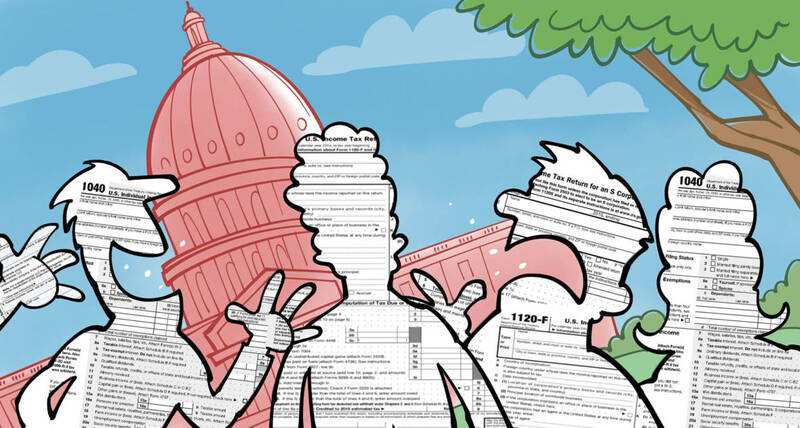 The projected decline is so sharp because the state budget is inordinately dependent on personal income taxes on the state’s most affluent residents. 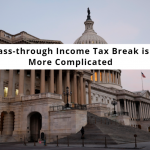 Just one percent of income taxpayers, about 150,000 families in a state of 40 million people, account for nearly half of income taxes and therefore for a third of all general fund revenues. Their incomes largely come from earnings on stocks and other investments, which are very likely to plunge during recessions. It’s called “volatility” and it threatens the state budget because it’s almost impossible to adjust expenditures to cope with revenue fluctuations, leading to immense deficits. 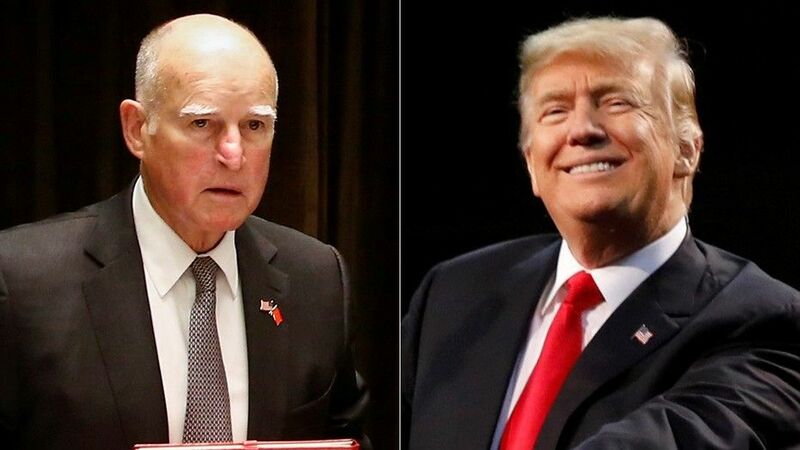 Volatility shredded the budget during the Great Recession a decade ago, and one result was that Brown inherited what he called a multi-billion-dollar “wall of debt” when he returned to the governorship in 2011. Since then, the state has become even more dependent on taxing the rich, thanks largely to a “temporary” income tax rate increase on them that Brown sponsored to close the deficit, and that unions and other pro-spending groups later persuaded voters to extend. Therefore, as Brown prepares to leave the governorship, the potential negative impact of recession on the state budget has become even greater, with only his relatively puny reserve to cushion the blow. The real solution to volatility is tax reform but that would mean reducing the state’s dependence on the wealthy, shifting more burden to middle class taxpayers and/or changing the mix of taxes, such as imposing sales taxes on services. Even were he to meet with every legislator personally, Brown told reporters, he is “absolutely confident” that no such reform would be possible. Figuratively, he tossed the ball to his successor, who would have to deal with the budget crisis that a recession would surely bring. Only one legislator, Sen. Bob Hertzberg, a Van Nuys Democrat, is actively pursuing tax reform now. His current proposal, Senate Bill 993, would impose a 3 percent tax on services purchased by business and offset it with a sales tax rate decline. Brown could – and should – have made comprehensive tax reform a high priority when he returned to the governor’s office in 2011, although he said he didn’t immediately grasp the threat posed by volatility. But even after he understood it, he clearly didn’t want to take on such an immensely complex issue with a high probability of failure. Instead, he will leave office with the fiscal time bomb still ticking away and likely be succeeded by someone with less ability, politically and intellectually, to do what needs to be done. As a reputable accounting firm in San Diego, California, Thomas Huckabee, CPA offers complete and comprehensive tax services to assist your business and you in accessing expertise regarding tax law and analysis. The TCJA includes and enacts substantial changes to the U.S. tax system- such unprecedented changes have not been seen since 1986. Contact our office and receive the help you require to obtain answers to questions so your business can operate faster, smoother and more efficiently.